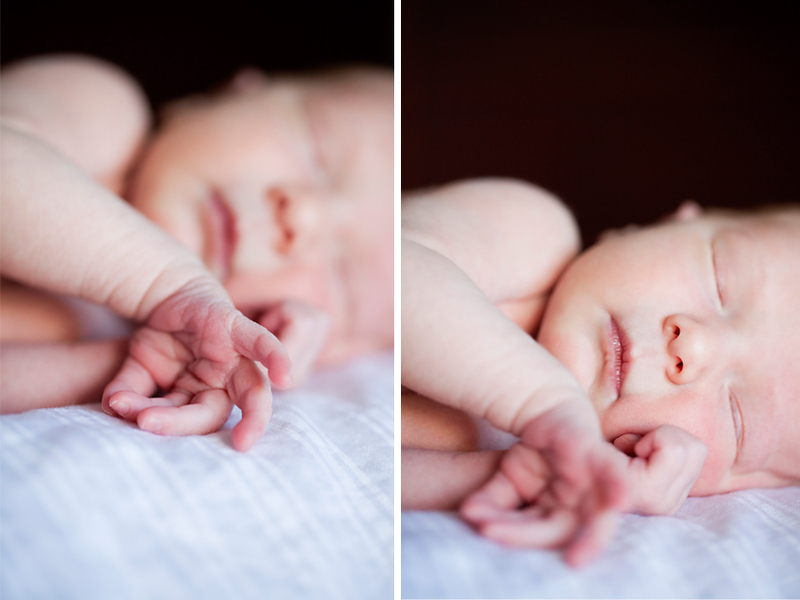 I'm not sure exactly what it is about this sweet baby, but every time I look at her pictures, my heart beats a bit faster. It could be because she was so small and delicate or maybe it was the sweet way she'd bury her head in her dad's chest, or it could simply be those beautiful lips. 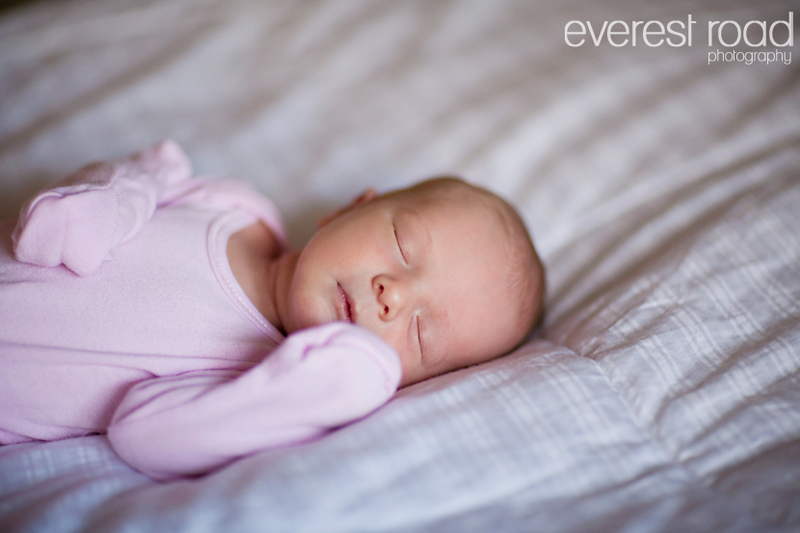 Maybe it was just the experience of meeting her and seeing how completely her parents love her, from her mom's adoring gazes to her dad's playful jokes, it was abundantly clear that they are absolutely immersed in the joy of knowing their new daughter. It was beautiful to witness and clear that precious Ava is a very blessed little girl. Outstanding pictures. Captured those sweet "brand new family" moments. 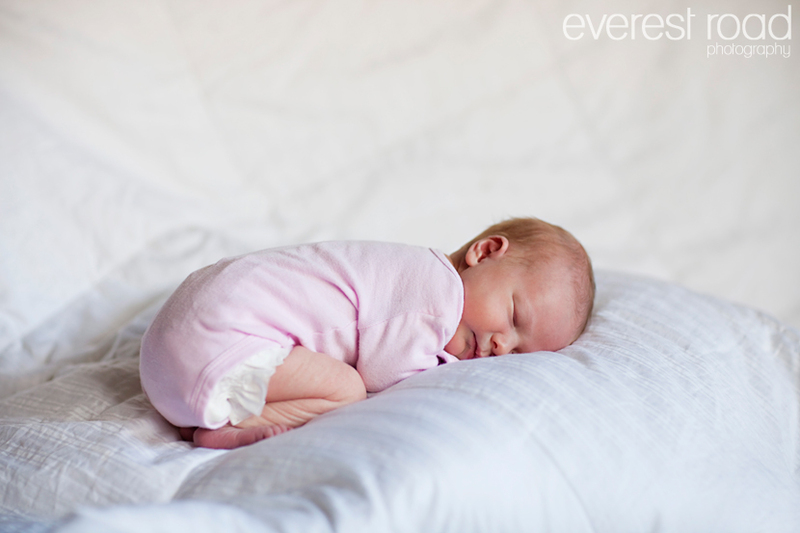 The pictures of Ava are beautiful. 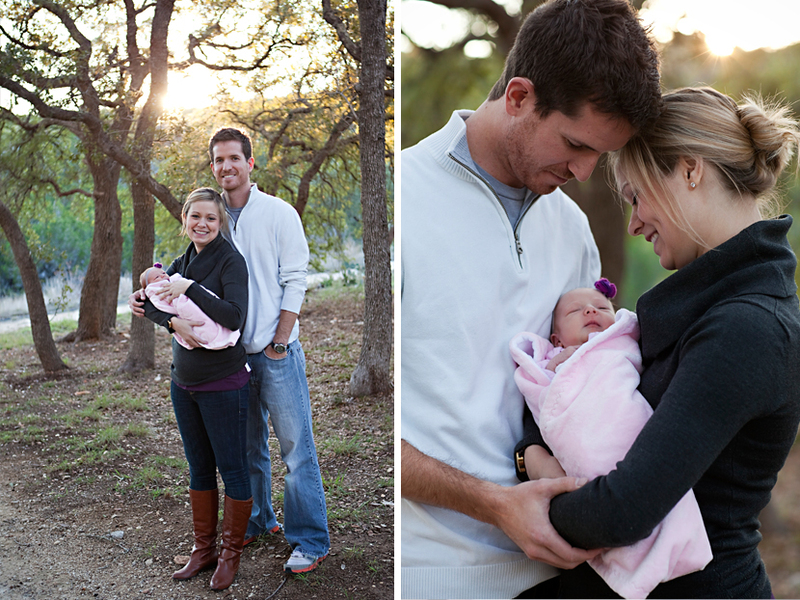 She is a perfect little baby girl and I loved the family pictures also. Great job. Amazing pictures! Ava is beautiful! Love the black and white family picture! These are the most beautiful pictures I have ever seen! Love the one of Josh holding Ava and then the three of you together. Beautiful!! Love the one of Linds kissing Ava! So sweet! Ava is a beautiful baby! 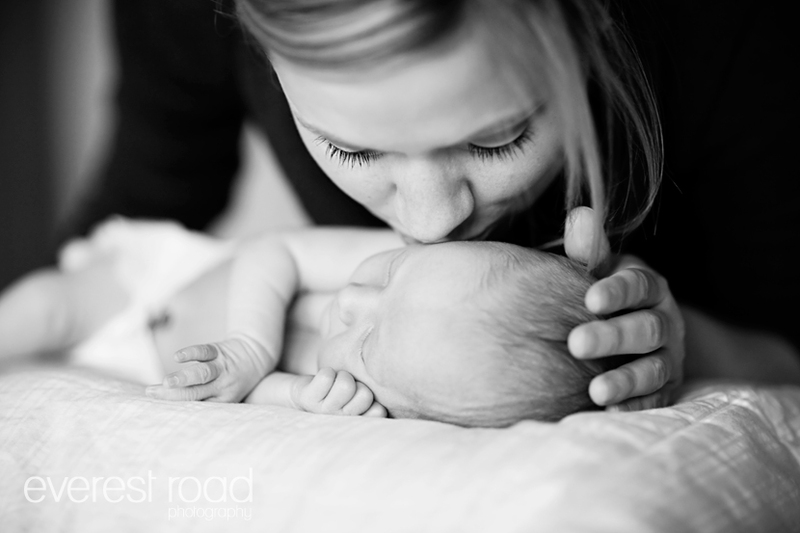 The photographs really capture the happiness and love in her parent's eyes. That's my grandbaby girl...what a cutie! So precious!!! What a cute family! I can't wait to meet her!